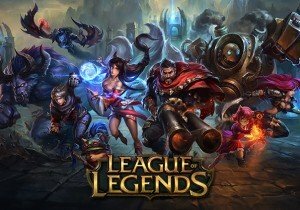 Riot Games has announced that on the eve of April Fool’s, its popular Ultra Rapid Fire mode will be returning with new modifications. That’s right, League of Legends is getting a NURF. NURF takes to the live servers tomorrow night. Good luck, champions! ArenaNet confirmed today that Guild Wars 2: Heart of Thorns will launch on October 23, 2015.